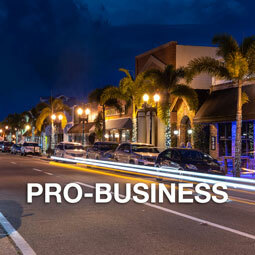 LOOKING TO MOVE YOUR BUSINESS TO PUNTA GORDA? Reward yourself and your business. 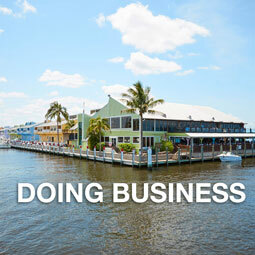 From corporate headquarters to small business start-ups, Punta Gorda is your ideal location. A vibrant downtown attracts residents and visitors alike, all looking for that special spot. 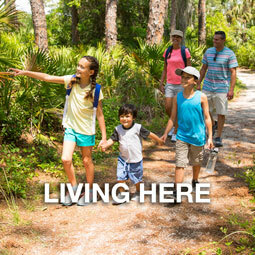 Punta Gorda and the surrounding area offer land prices among the most attractive in Florida, and large-scale premiere properties are available for industrial relocation and new construction. 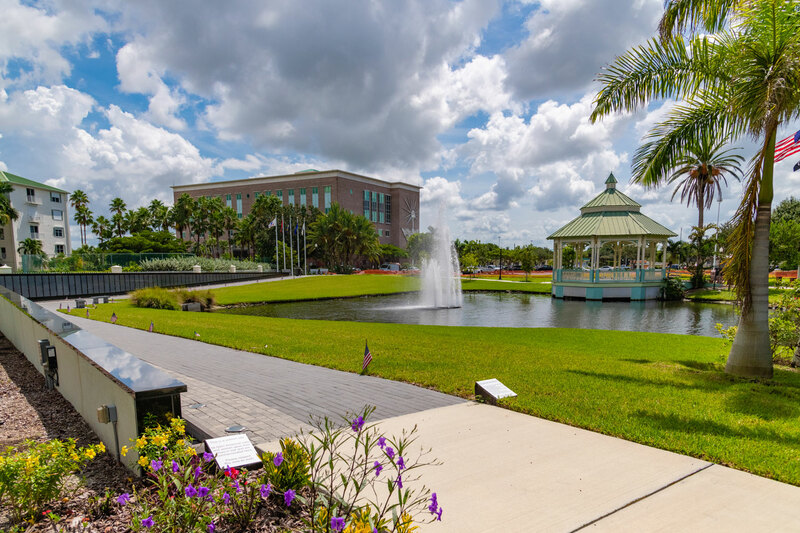 Listed on the 2017 Forbes list of The Best Small Places For Business And Careers, Punta Gorda is committed to working with businesses on incentives, expedited permitting, and tax packages to ensure success. Meanwhile, the city’s central location makes it the ideal logistics destination by land, air, and sea. Oh, and did we mention no state or local income taxes? Yeah, we thought you might like that one!